There comes a point when we have to say goodbye to our old vehicle in order to upgrade and find something a little more reliable. Whether your car is not functioning, or it still has some kick left in it, you’ll want to make sure you get the best value for it. But how do you determine what people are willing to pay for it? In this blog, we’ll talk about several tips that will help you to get the highest price for your used car. 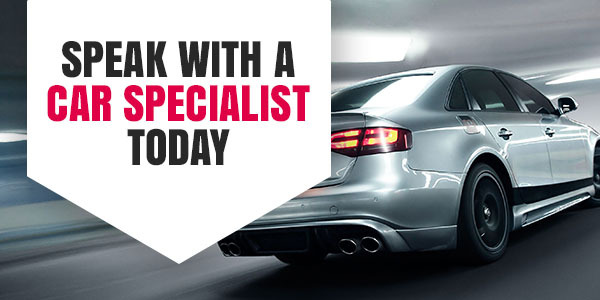 If you want the most money out of your used car, it needs to be looking and driving its best. Start with your car’s aesthetics because this is the first thing anyone will notice. Not only will this increase the value of your car, but it will increase the appeal of your car so that you get more calls and more offers. If you have any paint chips make sure to get them fixed and if you need to know how to do this, check out our blog on this subject. You should also spend some time waxing and cleaning your car. There’s nothing worse than getting a call the day after you sell your car and hear that it broke down. Whoever bought it will most likely be looking for reparations, so it’s best to avoid that conversation altogether by getting a tuneup. If you need auto repair in Tucson, Milex Auto Service is always here to get you the service you need at the most affordable price. Never just take a wild guess at what your car is worth or go based off what your friend says is appropriate. Try using a car pricing site like Kelley Blue Book to give you an idea of what you can get away with charging. This site lets you narrow down to your exact make, model, and manufacture date so that you have the most accurate price possible. If you’re in no hurry to sell, always go with the highest price possible. However, if you’re in a hurry, you may need to undercut the suggested price slightly. Okay, this option isn’t ideal, but if you want to get rid of a car that doesn’t run anymore, it’s the simplest and most cost-effective solution. Although you’re not likely to get much money out of a car that doesn’t run, you can still get some if you’re able to haul it to a junkyard yourself. If you ask them to pick it up for you, you may not get any money out of it. If worst comes to worst, you can always donate your car. Many charities will take both running and non-running cars and you’ll know it’s going to a good cause. Try researching online to see what charity you’d like to support. This is a convenient option because they’ll usually come to your home and pick it up for free! 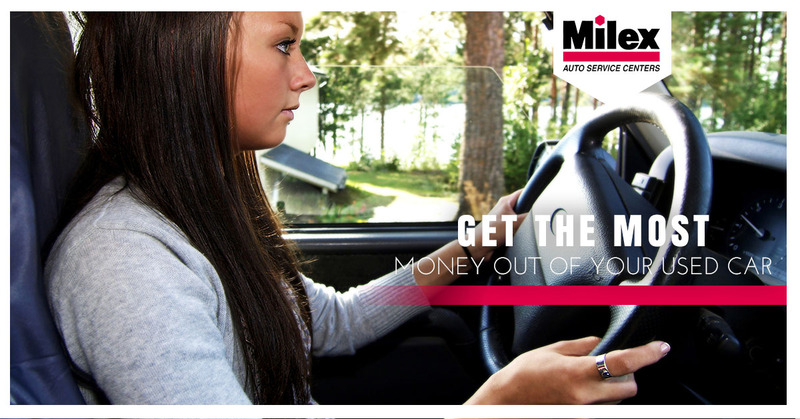 For more great blogs and to learn about what Milex Auto Service has to offer, visit us online.